Sun God performs Puja to Lord on the first three days of Panguni (March-April) by spreading His rays on the Lord.Many students suffer from lack of memory power and are unable to shine in classes. It is said that even great souls as Sage Agasthy prayed in this shrine for memory boon. Parents are advised to bring their children and make them pray seeking memory power. 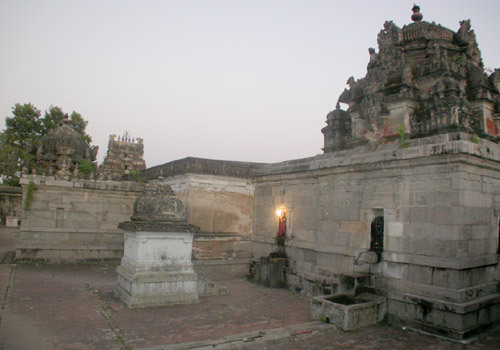 The place has the reputation of the visit of Goddess of Wisdom Saraswathi with Her Lord Brahmma. 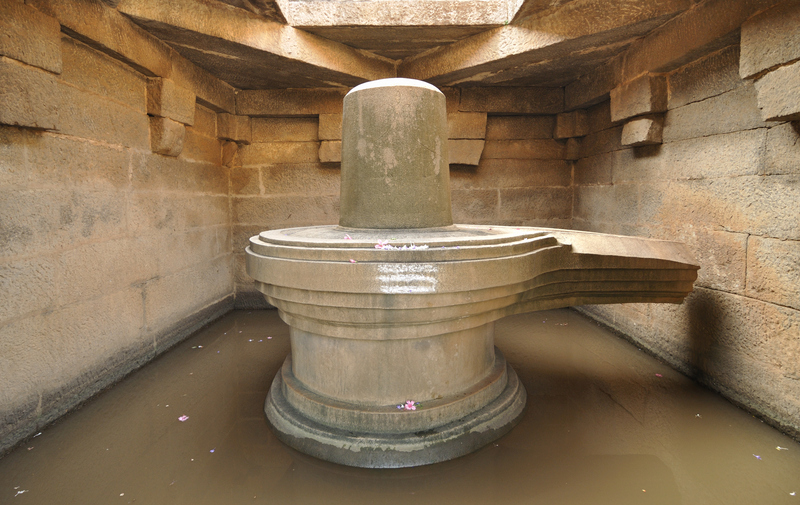 They prayed here and had the Nardana Darshan (dancing) of Lord Shiva, hence the presiding deity is praised as Nardana Vallabeswarar. The temple is considered to be a suitable place to pray for learning and memory. The place is revered as Dakshina Prayag as Manimutharu and Vellaru rivers confluence here. This is one of the temples that has a shrine for Chitra Gupta, the accountant of Yama the Lord of Death. There is no shrine for Navagrahas but one for Sani Bagwan respected as Pongu Sani meaning prosperity giver Sani. Those undergoing the seven and half year Saturn period are advised to pray the planet and Adhikara Nandhi during the Pradosha time ? 4.30 p.m. to 6.00 p.m. each day-to reduce the intensity of Saturn aspects. 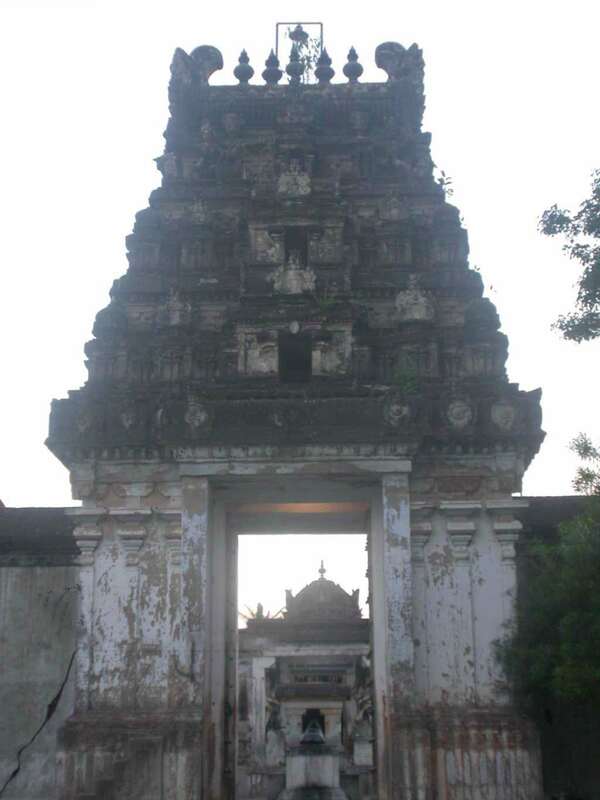 Sri Vallabeswarar temple is one of the most powerful and ancient temple in Tamil Nadu.A Chola king suspected the fidelity of his wife and killed her and thus incurred the Brahmmahati dosha ? the impact of sin of murder. He wandered here and there as a lunatic. He saw one day a dog with skin diseases following him. It fell in a river and came back healthy and beautiful. The king too followed the dog?s example and got his relief. He also got back his kingdom and built this temple on the banks of the confluence of the two rivers and named the place Tiru Koodalai Attrur meaning the confluence of the rivers. 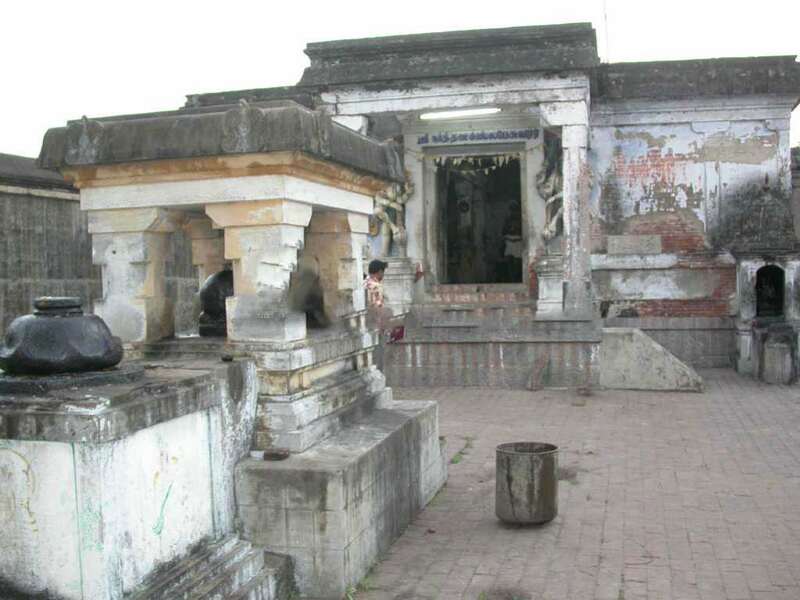 Later this temple was dilapidated and idols were lost. Mother Goddess appeared in the dream of the priest and told him of Her presence in the river. The priest discovered the idols and built the present temple. Sage Agasthya had a son named Karthyanan. He also became a great Rishi as his father. Agasthya prayed for a daughter. The sage found a girl child playing on the Lotus leaves in Manimutharu river, took the child and brought her up naming Ambujavalli. When Lord Vishnu took the Varaha Avatara, He saw His consort Mahalakshmi as Ambujavalli and had Her hands in marriage. There is a shrine for Lord Vishnu in the Temple. The temple is open from 6.00 a.m. to 10.00 a.m. and from 6.00 p.m. to 8.00 p.m.
13 day Brahmmotsavam in connection with Masi Magam in February-March is grandly celebrated in the temple. Masilamani Eswarar Temple, Tiruvavaduthurai, Naga..